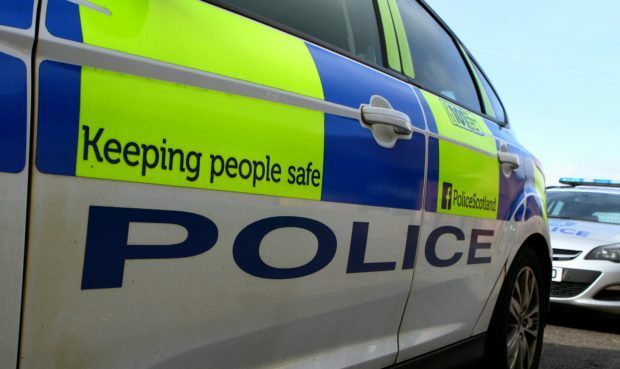 Police Scotland is appealing for information about an incident which happened about 12.30am on Sunday in Arbroath’s West Port. A 53-year-old man was allegedly assaulted in an apparently unprovoked attack. A man was seen to approach him and punch him in the face, causing injuries which required hospital treatment. Officers would like to trace a man described as in his late 20s, about 5ft 7 inches tall, wearing a blue rainjacket or similar. He was of Eastern European appearance, and is thought to have been in the Anchor Bar shortly before the incident. If anyone has any information that could assist our investigation, please call 101 or speak with any police officer. Also, information can be provided anonymously through CrimeStoppers on 0800 555 111. The police reference is CR/6904/19.